Great Leaders are NEVER Too Busy to Learn! From my experience, many leaders put their own development needs last and fail to grow their own knowledge and skills. They are too busy working at a crazy pace to get everything done and try to keep up with the never ending flow of work. So they become stagnant and even fall behind. I was recently working with a client called Tom who was overwhelmed. He was trying to accomplish too much and was totally unaware of (and frightened to recognize) his own limitations. He actually thought that others would see his limitations as a flaw or a weakness and therefore a poor leader. He started to compensate for this by trying to be everything to everyone instead of stepping back and admitting his own learning needs. He was great at developing his team and making sure that they sharpened their saw, as Stephen Covey describes it! But he certainly didn’t practice what he preached! Over time, he became the bottleneck in his business: his lack of up to date knowledge and skills were slowing his team down. His team started to become frustrated as he became more of a micro-manager, taking more and more on because of his own lack of self-confidence. Taking time to learn was the last thing on his mind! He needed to keep things going so couldn’t possibly spend time on himself. He just didn’t have the time and was unwilling to step away from the business to learn and grow. His unwillingness to learn was detrimental to the team and their effectiveness, even though that was the last thing he wanted. He hadn’t realized his own impact on the rest of the team. Tom is typical of many leaders. It’s easy to get distracted by internal or external factors that steal your attention and focus. If your attention is splattered and you’re trying to do too much, this lack of focus can be disastrous. You become overwhelmed and burnt out, your team becomes confused and demotivated, and your performance (and theirs) dips significantly. Tom learned the hard way the importance of consistently making time to gain knowledge is essential for his and the team’s success. He needed to focus on growing himself if he wanted to grow the team, and ultimately their success. Learning is not a one and done event as a leader and there is NO arrival! Things will always need to be on your radar and being open and committed to learning and growth has got to become a part of who you are as a leader if you truly want to be successful. 1. Understand your people – Get to know and recognize the differences of the people that you work with. Understanding WHY people behave the way they do can help you to influence them and help to reduce any conflict as it arises because you are aware of their filters and preferences. You GET them! How are you different to them? How can you best serve people? 2. Leaders are readers – Learn about leadership by reading or listening to audios or watching DVD’s. Reading is a great foundation for acquiring knowledge and developing yourself. It’s a powerful, fast way to learn for many people. Thirty minutes a day listening to an audio as you travel to or from work is an easy way to get started – that’s 2.5 hours a week! 3. Take responsibility for your growth – Stop putting this off! Accept that part of being a leader is your ability to be open and honest with yourself. No one is great at EVERYTHING! Understand your strengths and weaknesses – it’s okay, we all have them! Play to your strengths and look for ways to outsource things that are not your genius work. What are your learning and leading preferences? 4. Every leader is a learner – All great leaders are constantly learning and growing. As you develop, new challenges present themselves so you are continually stretching out of your comfort zone to create a new normal. You are ALWAYS growing. This includes understanding and gaining knowledge of your industry or business and how it is changing. 5. 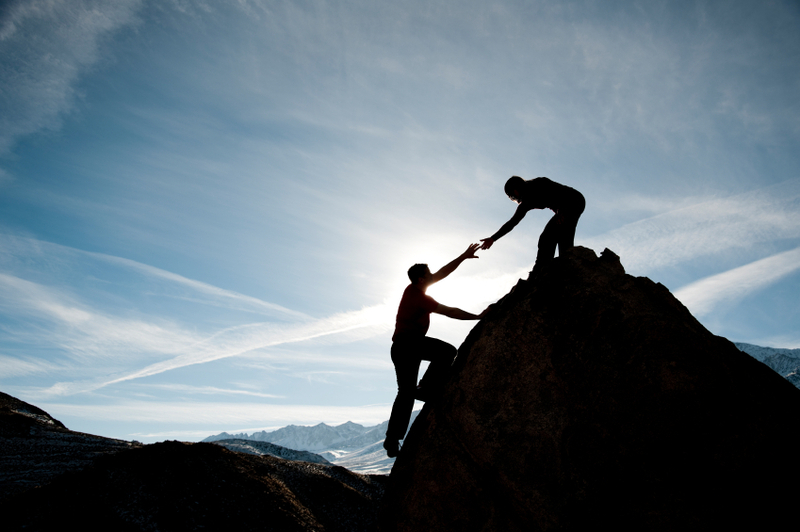 Reach out for help – You may already be proactive at helping others grow and encouraging them to reach out to you for help. NOW it’s your turn! Look for great teachers or mentors who can help you to grow. This is NOT a sign of weakness it is a sign of leadership! Learn from people who are already experienced in what you want to learn. 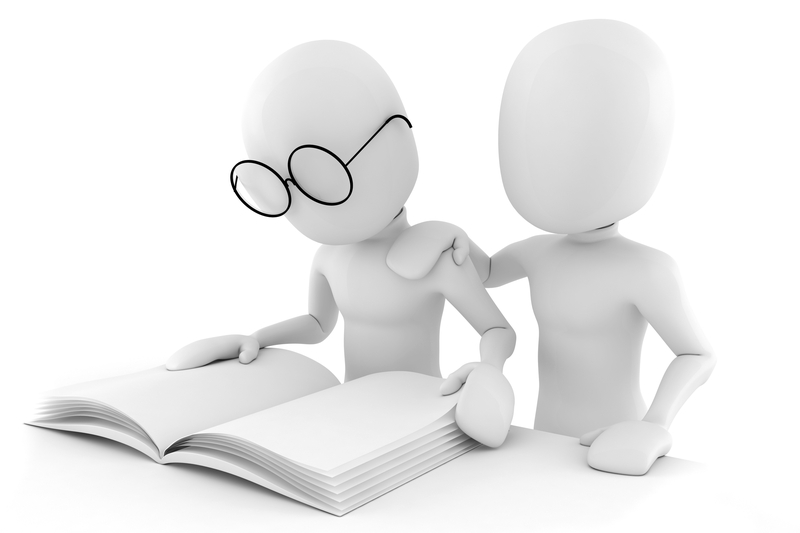 One of best ways of learning is then to reach out to others and teach it to them… passing the knowledge and skills forward to your team! If you’re going too fast, you’ll not accomplish anything. So slow down to speed up! Make your continuous learning an essential part of your business strategy, whether you work in corporate or you own your own business.